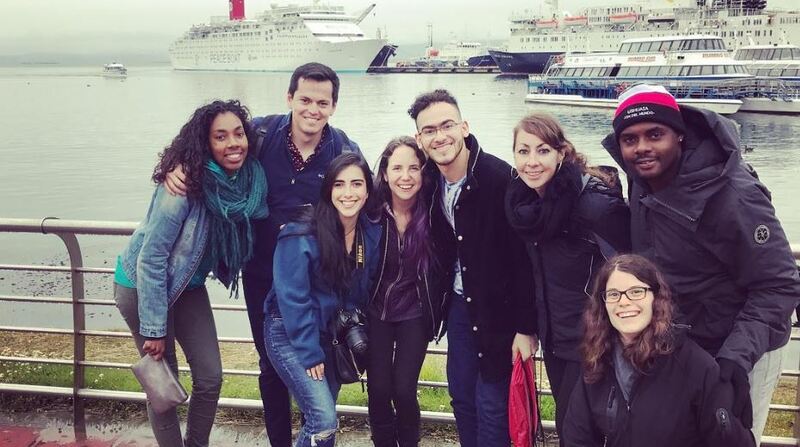 During the 100th Global Voyage, seven young activist-scholars participated in an experiential study programme organized by Peace Boat US called “Peace Education and the SDGs in South America,” from Ushuaia, Argentina to Valparaiso, Chile. Over the ten days, they immersed in the application of the UN SDGs through leading workshops, participating in cross-cultural dialogues, improving their leadership skills, and aiding in the advancement of responsible tourism and peace worldwide. One of the highlights of the programme was to collaborate with the Liter of Light team onboard. Together they built solar lamps that were distributed as part of the Voyage of Light. Watch this video to learn more about the programme and the collaboration between the youth taking part and the Liter of Light team.